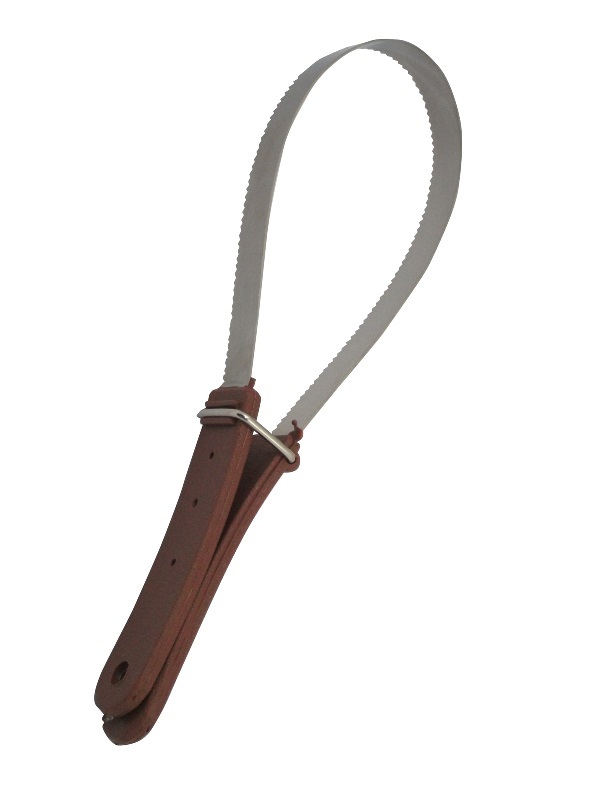 Bitz Shedding blade is a double tempered (for strength and durability), spring steel, fine tooth blade with protective handles and keeper. Designed to remove loose hair and dirt by running the tooth side through the coat. The smooth side also works as a sweat scraper. Can be used open or folded.